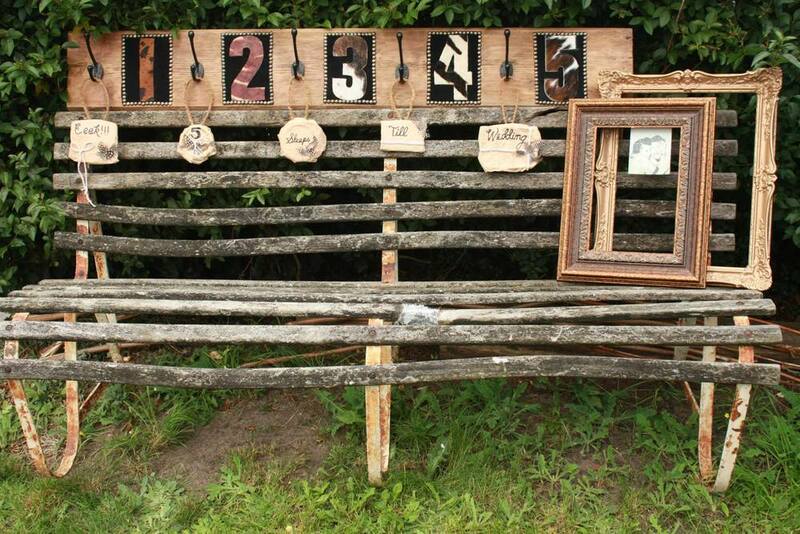 Junk in Love finds unloved items and turns them into magical pieces that can style any event. Whether it is restoring, creating or re-purposing we just love finding items and seeing what they can become. The only thing we love more is watching our customers faces when they see the final result.